With summer winding down and school starting back up will you have more time to sew as kiddo's go back to school? Or does life get busier? Any fun back to school outfits you're making?? I can't wait to see! Link up, visit others and share the love! 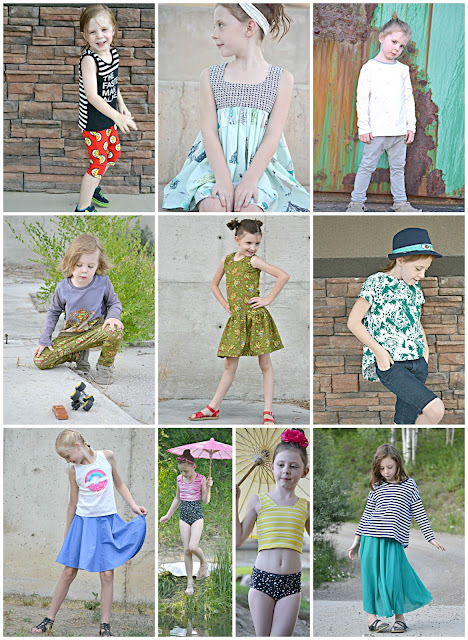 Loved the photos for this month's curating community!